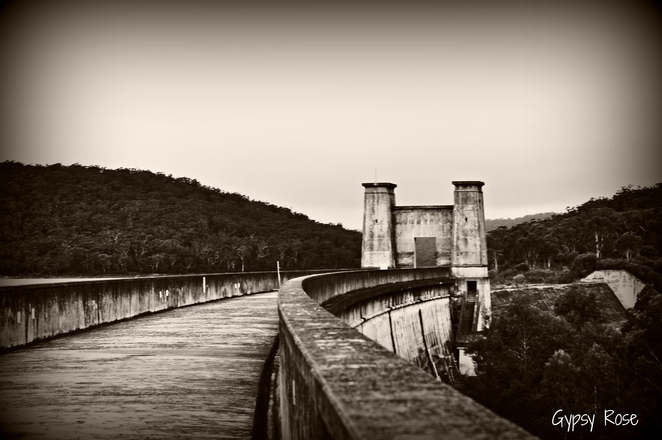 With handsome, well proportioned structure and strapping Egyptian style architectural character, and being the second dam constructed as part of the development of the Upper Nepean Water Supply Scheme, the Cordeaux Dam is one of the most important engineering works and items of public infrastructure in Australia. 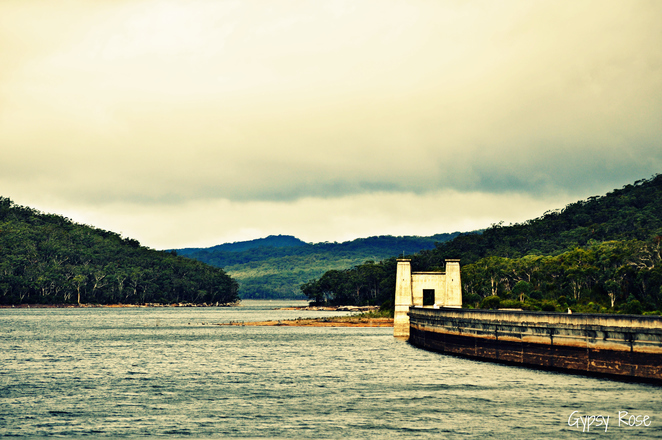 It also has the longest wall of all of NSW water supply dams. 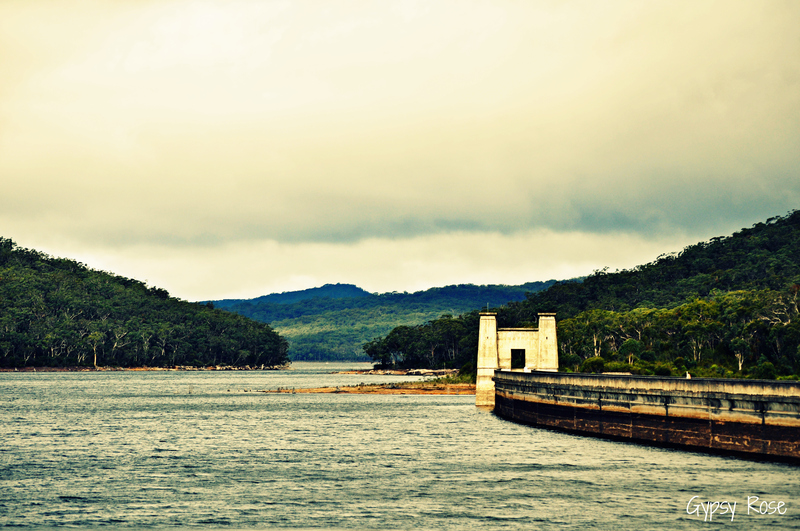 Holding 93 640 megalitres, fifty seven metres high and holding water from a 91sqm catchment forming a lake of seven hundred and eighty hectares, this is one dam you sure want to visit. For a little history: the dam was completed in 1926 and was the second of the Upper Nepean dams. The massive stone gateways at either end of the dam wall were inspired by the popularity of all things Egyptian following the discovery of King Tutankhamen's Tomb in 1922. 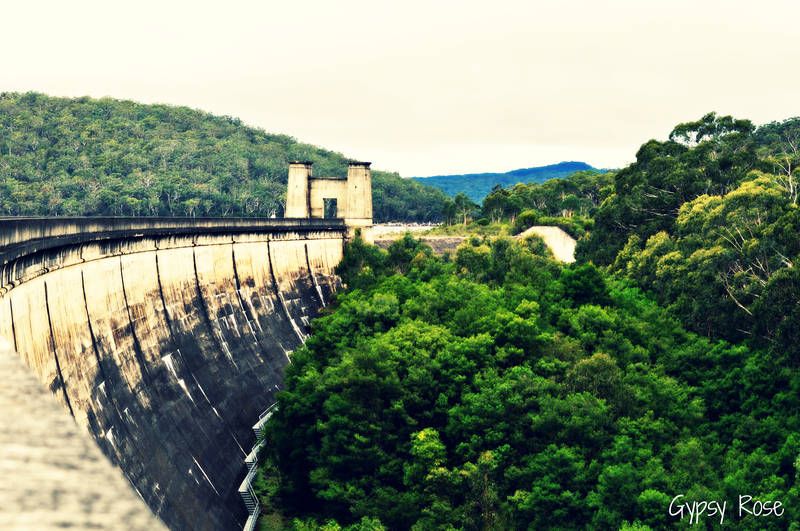 The completion of Cordeaux Dam was a significant step in the continuing process of proving a reliable water supply for Sydney and surrounding areas as part of the Upper Nepean Scheme and Cordeaux was a large dam with significant work of engineering in its day. 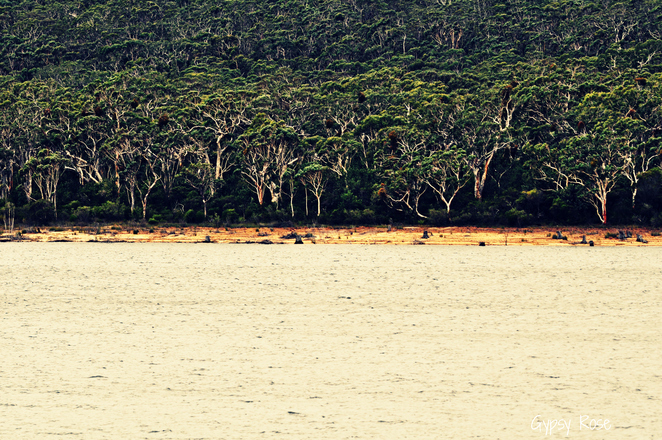 As you walk across the dam wall to the spillway you cannot help but notice the haunting trees in the background on the dam side and the breathtaking wilderness on the opposite side. 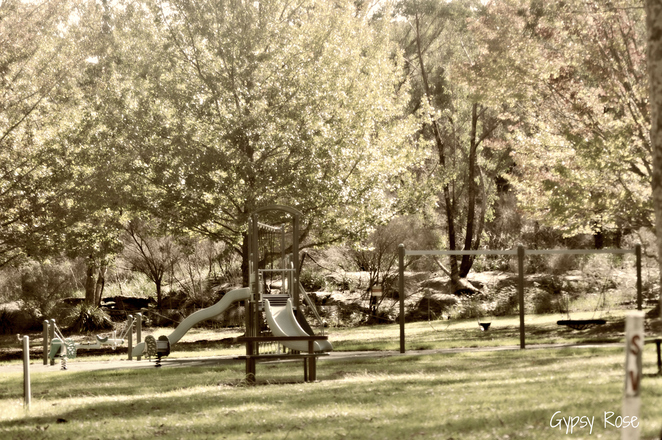 Before you arrive to the dam there are plenty of picnic spots surrounded by the amazing Monterey Pines and at the upper picnic area keep an eye out for the remnants of old garden layouts and a grotto between a large Monterey Pine and a large Eucalyptus. There is plenty of room for the kids to run around and also enjoy the playground facilities. There are also bbq areas with plenty of picnic tables and toilets. There is a memorial garden in the picnic grounds and a plaque on the valve house on the dam wall. 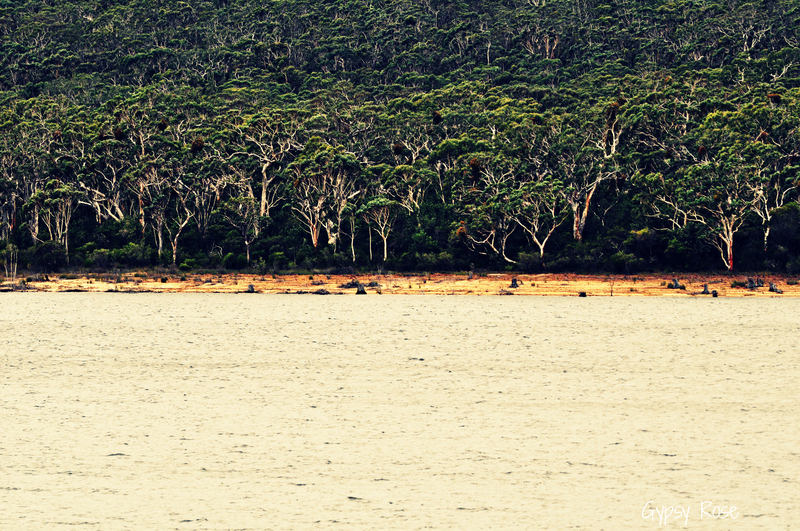 Do look for remnants of an old road, drains and a tennis court and of course just sit back and enjoy the surrounding bushlands before you make your way to the impressive dam. It is certainly worth the trip and of course the dam is also a spectacular sight on its own with the breathtaking wilderness surrounding it. Why? It is one damtastic dam to see!